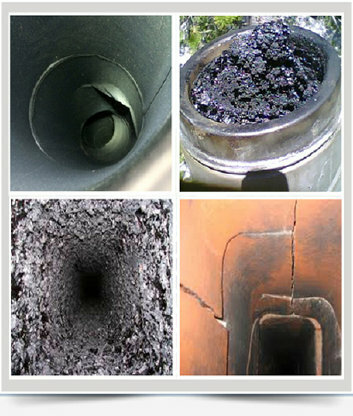 Having your wood-burning system inspected regularly is very important. After all, the safety of your property, health and life of the users depend on it. Danger such as high creosote deposits, age-related damage or improper installation may lead costly repairs or even a house fire. 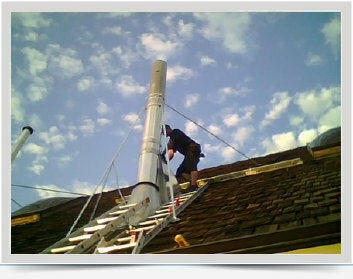 You will always be met by highly trained NFI-Certified, CA licensed, Certified Chimney Sweep to provide quality service and leave you fully informed about the condition of your chimney system. looking for signs of aging and potential weaknesses, improper installation etc. 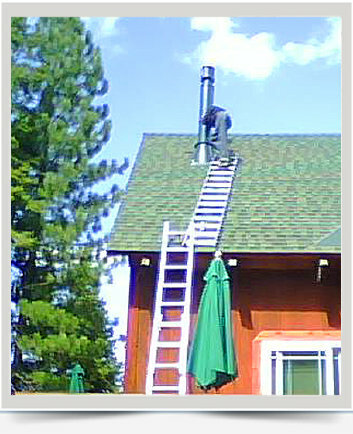 Photos, videos and notes will be all shown on the spot and E-mailed to you in a service Report, along with any free estimates on repairs or adjustments needed with a range of options that apply to your chimney needs. We will treat your home with the highest respect. Carpet covers, Shoe Covers, Gloves and High Suction vacuum are among the many precautions we think necessary for your peace of mind. If needed we will leave you with a helpful handbook that explains the DO’s and DON’T’s of wood-burning and other useful advice. Great for rentals! Give Us a Call Today at (530) 386-5955 for a free estimate on any installations.